It must be an embarrassing feeling for the representatives of Sky when just days before this year’s Open took place at Birkdale they launched a new dedicated channel to the sport. 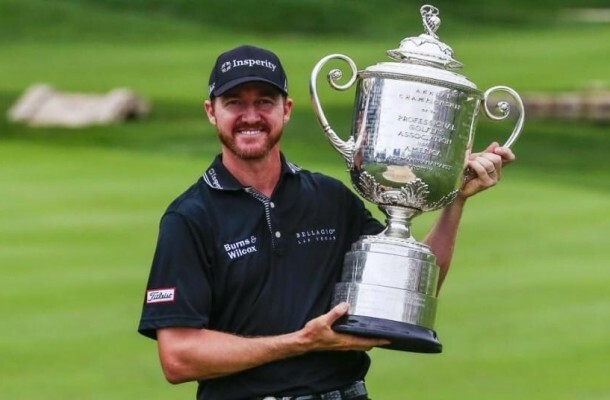 On Thursday, after a week of speculation the BBC confirmed their live television coverage of next month’s US PGA Championship. Of course this means Sky’s monopoly of golf rights is missing the final major of the year. It is great news for fans who don’t have Sky Sports, it is another free to air golf tournament to look forward to as all four days will be live and free to watch on the BBC. Sky secured exclusive rights to all four majors and the Ryder Cup in 2015 including the Open being taken away from BBC after 60 plus years of being shown on free to air television. The agreement was for Sky to show the Open from this year and onwards but instead began in Troon last year due to the BBC dropping the coverage earlier than planned. It hasn’t exactly been something to cheer about for Sky when you look at the viewing figures. BBC’s last live broadcast of the Open attracted 4.7 million viewers who witnessed Zach Johnson win his second ever major at St Andrew’s. 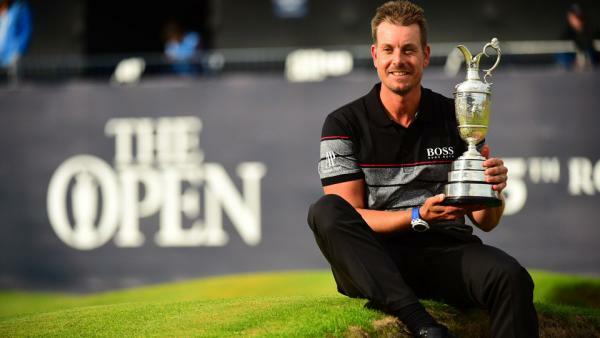 Sky only reached out to 1.1 million TV spectators when broadcasting the Open a year later when Henrik Stenson fought off Phil Mickelson to win his first major. The viewing figures plunged down 75% and more viewers watched BBC’s highlights show in the evenings of the Championship. 200,000 more viewers watched the BBC’s programme instead of Sky. Sky has been praised for it’s high quality coverage it even bagged a BAFTA award earlier this year for their work on the Open in Troon. The R&A Chief Executive, Martin Slumbers, said in a press conference, ahead of the Open last week, the BBC was “tired and outdated” despite losing over three million viewers by giving the rights to Sky. Let’s be honest, all that really matters is having the access to watch the best golfers in the world go head to head for the biggest competitions. It is believed there could be more misery for Sky Golf as BT Sport are hoping to seal the rights to show next year’s Masters at Augusta according to the Telegraph. There’s no mention of BBC losing their Masters package of showing the final two days live with Thursday and Friday as highlights. So at this moment in time Sky subscribers who pay to watch live golf will soon be questioning what they are getting in the package. No Masters, no US PGA and possibly no US Open as there are now rumours of the second major of the season going to another broadcaster. Only time will tell but in this bizarre and unpredictable world of sport rights, if you look at it as a whole if you only have access to free to air TV you can watch two US majors but not our home championship. A strange setup but money talks. Another thing to consider in all of this is the younger audiences. When I was growing up you could watch England cricket matches on Channel 4 including the historic win over Australia in the 2005 Ashes series which to this day is the very last live cricket to air on terrestrial TV. Our household had no access to the Sky Sports channels so following cricket was very slim and we sure missed Channel 4’s coverage with Mark Nicholas. Watching sports for kids can lead to many being inspired to follow in the footsteps of Lionel Messi, Andy Murray, Tiger Woods and other famous sporting figures. Many youngsters may miss out on trying their ability in sports due to the lack of access without paying to watch it. Golf used to be seen as an old man’s game but the last few years has seen fresh young faces winning the biggest competitions on offer including Rory McIlroy and Jordan Spieth. All that possibly thanks to Tiger Woods who made golf look cool at a young age when winning his first major at the age of 21. More access for terrestrial fans but Sky might have to share their status ‘the home of golf’ soon. 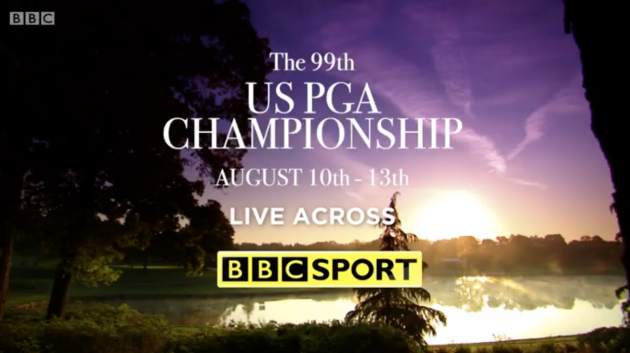 Is the US PGA going to the BBC wonderful news?